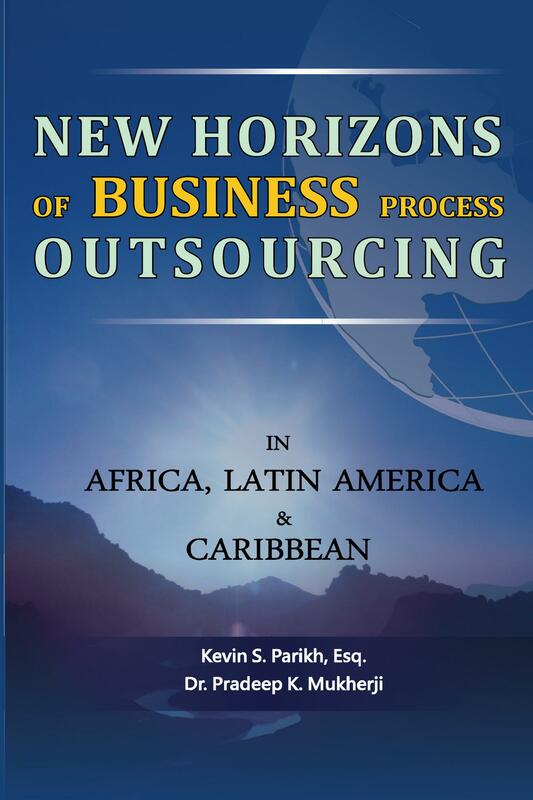 Share the post "New Horizons of Business Process Outsourcing in Africa, Latin America & Caribbean"
New Horizons of Business Process Outsourcing in Africa, Latin America & Caribbean is the latest book launched by Avasant. The book provides a regional analysis of the business process outsourcing industry in Africa, Latin America & Caribbean and presents perspectives on how the developments in the region align with the global outsourcing landscape. The landscape of Business Process Outsourcing Sourcing (BPO) is rapidly changing with a emergence of new service delivery locations. New Horizons of Business Process Outsourcing in Africa, Latin America & Caribbean in different geographical corners of the world. Countries in Africa, Latin America & Caribbean (LAC) have been very active in taking advantage of the opportunity provided by BPO and are poised to corner a significant part of the growing opportunity. Business Process Outsourcing has transformed economic landscape of many countries by creating large number of jobs for its populace, and providing alternate means to improve their livelihood. A new initiative called “Impact Sourcing” is being piloted in various countries in Africa and Asia to create jobs in BPO sector in those countries for economically disadvantaged sections of the society. India, Philippines, and a host of other developing nations have benefited significantly from the BPO initiatives , which is also known as IT Enabled Services (ITES) industry. Many countries in Africa , Latin America & Caribbean have analyzed the success of countries like India and Philippines in the BPO sector and are in the process of building their own capabilities to provide ITES services. New Horizons of Business Process Outsourcing in Africa, Latin America & Caribbean is a collection of articles and research papers on the way the BPO industry is growing and transforming in these geographical locations. This book provides a perspective on the global BPO landscape and discusses few key factors for growth of the industry. It provides a regional analysis of the global sourcing of business services. The analysis includes countries in Northern Africa, Sub-Sahara Africa, Latin America and Caribbean, and provides an objective assessment of the business opportunities and risks in each country relevant for the sector. It is a must read for Governments, Government Agencies and Industry Associations in these regions who aim to grow the BPO sector. Buyers of BPO services will benefit by getting an insight of these emerging regions and decide on managing their service delivery risk by sourcing BPO services from these regions. Service delivery organization who are considering evaluation of alternate delivery locations to take advantage of “Near Shore” capabilities and de-risk their operations will find the content useful. Lastly, the academic community and students can benefit by expanding their vision, outlook and understanding about the expanding landscape of global sourcing of business services.